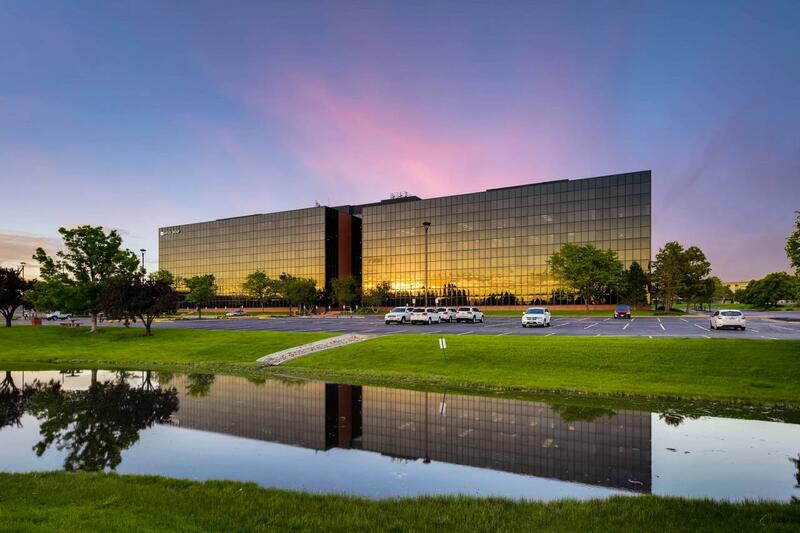 Cherry Creek Place I & II is a two-building, 406,816-RSF corporate office campus in Aurora, directly off I-225 and Parker Road. The property is near The Point at Nine Mile Station retail redevelopment, which is anchored by King Soopers. Cherry Creek Place I & II offer walkable access to Nine Mile Station transit center, which is both a major light rail and public bus hub. Cherry Creek Place I & II are uniquely situated directly adjacent to Cherry Creek State Park, which boasts a 3,346-acre campus complete with an 880-acre reservoir at its center. Cherry Creek State Park has a litany of available activities, including: running and biking trails, cross country skiing trails, picnicking and boating. The office campus’ proximity to Cherry Creek State Park is a perfect microcosm of what is so attractive to many people living in Colorado, and it is just steps away.